SEGASonic Cosmo Fighter Galaxy Patrol was a 1993 arcade-only Sonic release that up until this week had never been dumped to play in MAME. 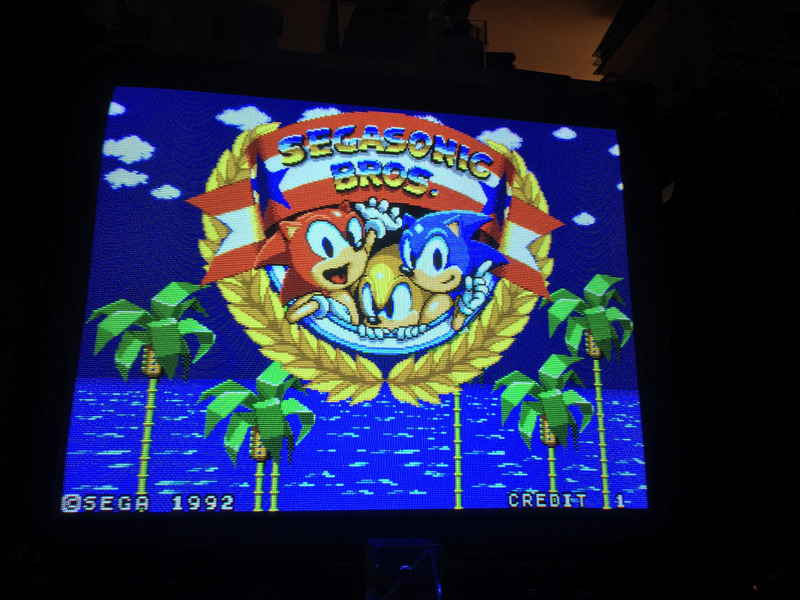 The extremely rare 1993 Sonic-themed shooting game SEGASonic Cosmo Fighter Galaxy Patrol has finally been dumped and is now available to play within the MAME emulator. 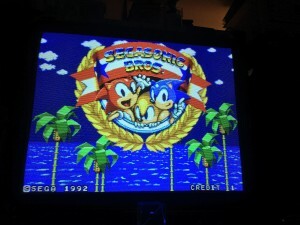 The ROM file itself has not been released so it still might be some time before the public can play it, but if the anonymous contributor does release the ROM file then it’ll be instantly available to play in the latest version of MAME. 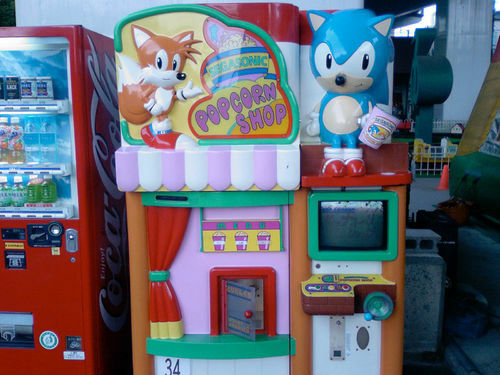 One of the more obscure sights in the arcades of the early nineties was a Sonic-themed popcorn dispenser called SEGASonic Popcorn Shop. While the machine obviously dispenses popcorn, it also featured a short mini-game to entertain the young’uns before the popcorn left the machine. The machine also features dipswitches to allow the ROM to run in different languages. I have definitely seen a machine in the UK when I was very young so I can confirm it was distributed into other markets. 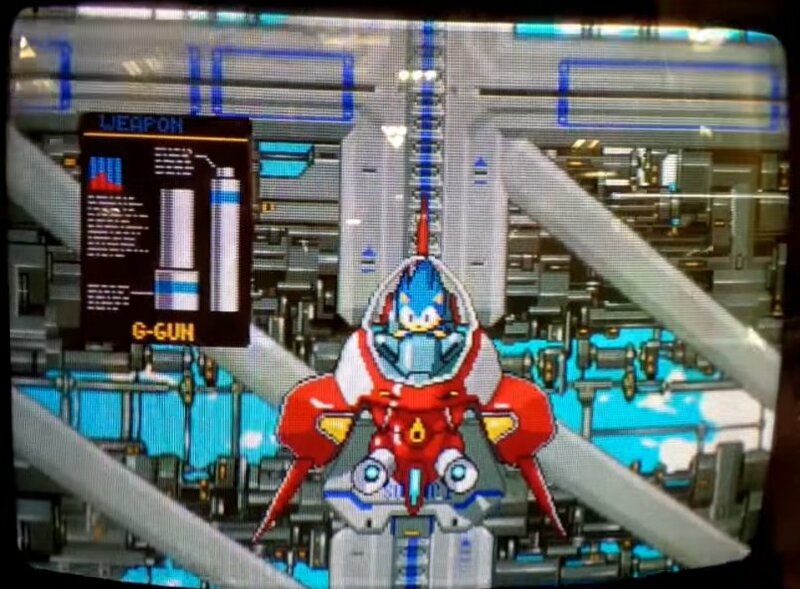 The ROM of the machine is now available to play in the MAME emulator and you can see footage of the attract screen and the mini-game in the video below. 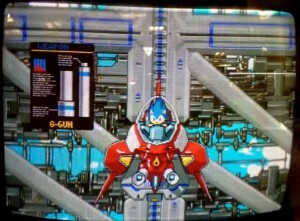 Check out that rather dainty Robotnik!